Cooking your own meal can be overwhelming, especially if you often rely on a takeaway or just resort to making the same old Maggi curry. Cooking certainly requires knowledge, skill, effort and above all, practice. Here, we have listed down 10 quick cooking tips that will help you to become a better cook. Do you always crack an egg on the edge of a bowl? Unless you are good enough for doing so, you might end up getting tiny bits of eggshells into the bowl. Fortunately, there is a better way to crack an egg. 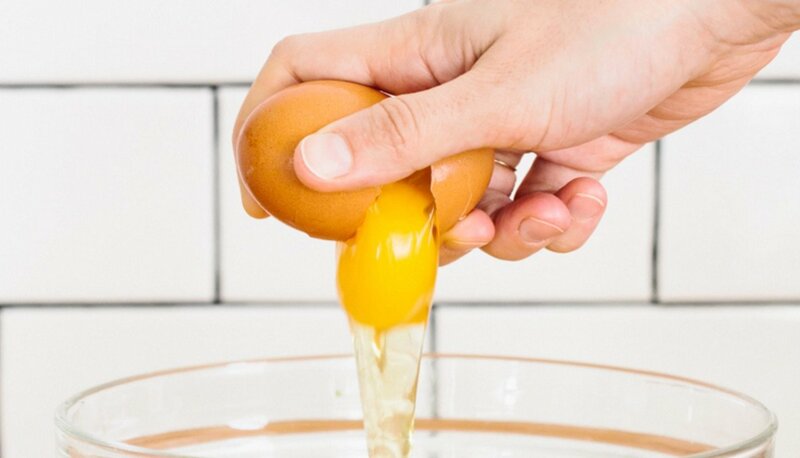 Hold the egg in one hand and tap it on a flat surface such as a countertop instead. This will ensure a clean break before you start dropping the yolk into the bowl. Want to keep your meat juicy and the skin crispy? Whether you are planning to roast a chicken or stir-fry some beef, make sure you pat your meat dry using paper towels beforehand. Doing so will also ensure your meat would not end up sticking to the pan. Chopping an onion can make you cry, especially if you do it the wrong way. But there are several ways to counter that weepy problem once and for all. You can freeze the onion for about 15 minutes prior to chopping. This is because the freezing method suppresses the onion from releasing its stinging chemicals knowns as sulfoxides. The other way is storing the onion in your fridge for about 30 minutes before you start cutting it. 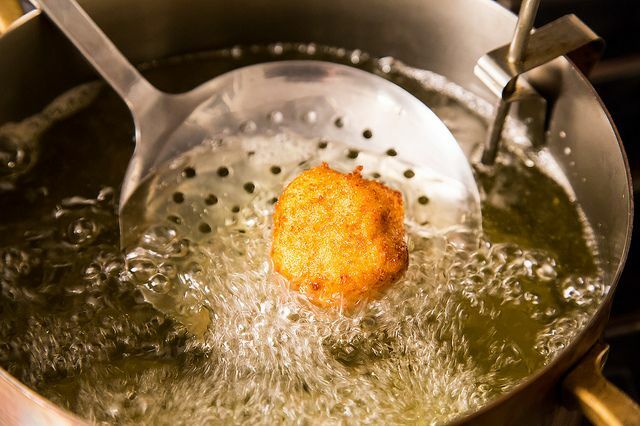 Are you looking to deep-frying a chicken or french fries? You definitely need to ensure your oil is hot enough at around 360°F to do so. A cooking thermometer is the best way to test your oil’s temperature. But if you don’t own one, you can drop a few grains of rice into your hot oil. If the rice floats back onto the surface and starts to cook, it means you are good to go. Sunny-side up eggs are one of the most preferred breakfasts at home. They are easy to make. But cooking them just right is a different story altogether. So, the next time you want to prepare sunny-side up eggs, always make sure you use a non-stick pan. Set the pan over medium heat and melt 1 tablespoon of butter (preferably unsalted) or add cooking oil. Swirl the pan around to ensure the melted butter or oil is evenly distributed. 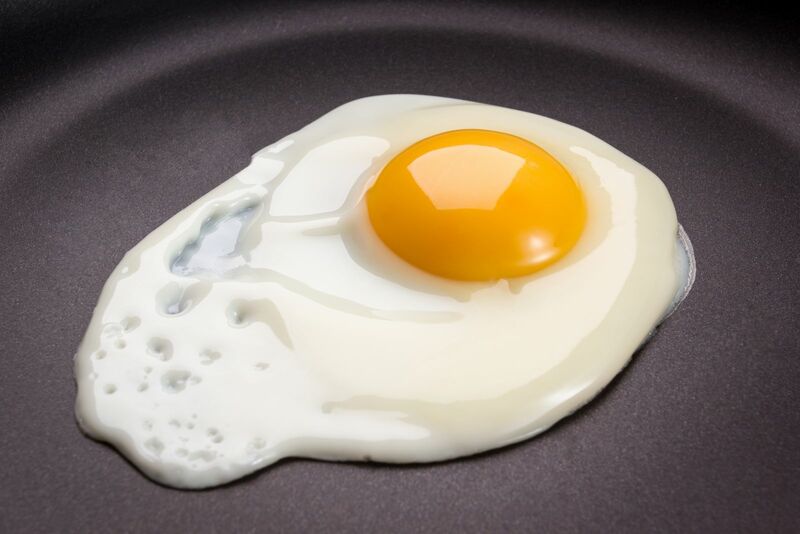 Proceed by cracking an egg into the pan before seasoning it with salt. Cook the egg until the whites are set and the yolk is still runny for about 3 to 4 minutes. Once done, transfer it to a plate and add some black pepper if desired. Forget about the sugar. If you plan to sweeten your drink, a simple syrup works better because it dissolves well with the liquid. 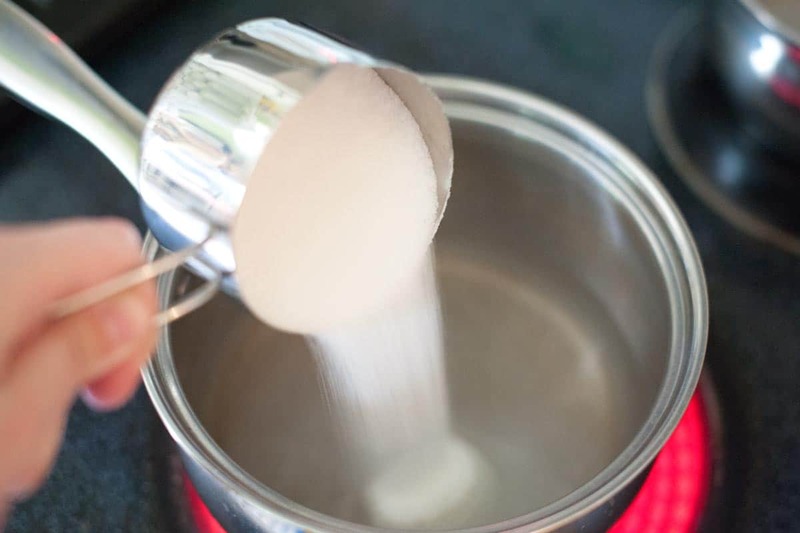 All you need to do is mix 1 cup of water and sugar in a saucepan. Cook them over medium heat and make sure to stir constantly until the sugar totally dissolved. Once complete, let the syrup cool for a while before adding it to your favourite drink. We all been there before. The one where a stubborn layer of rice stuck at the bottom of the rice cooker. And yes, it was a real pain in the neck scrubbing and washing them off. This is what happened when you just throw in one or two cups of rice into the pot, add some water and start pressing the “Cook” button. 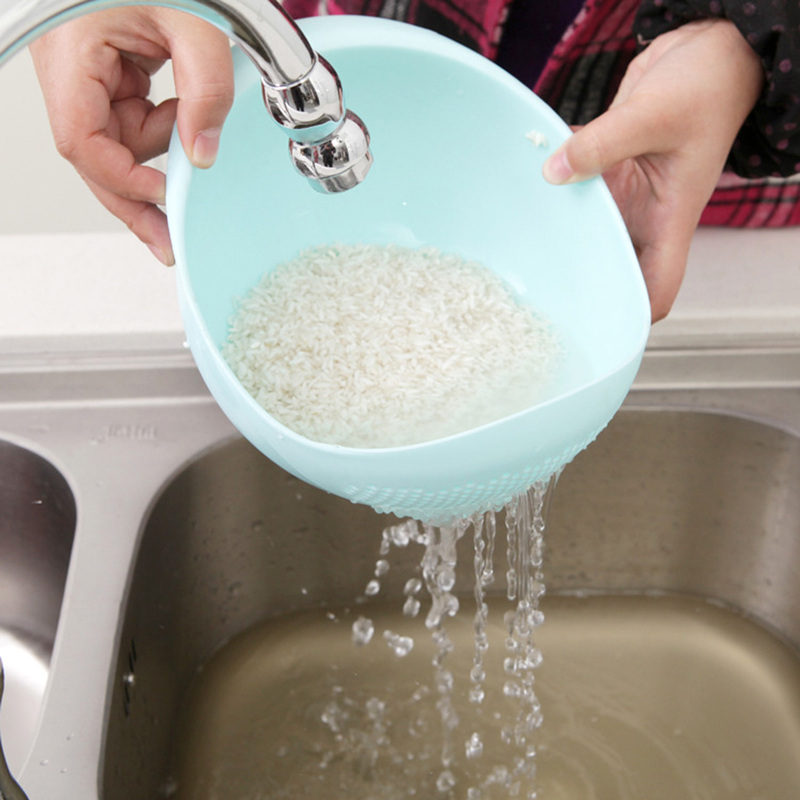 Next time rinse your grains of rice thoroughly in a colander or a strainer with cold water prior to cooking them. This is to remove the excess starch from the rice that causes the stickiness. Cooking a perfect steak at home isn’t exactly a rocket science. Before you start cooking, make sure to let the steak sit at a room temperature for about an hour after taking it out from the fridge. Season the steak each side with a pinch of salt and black pepper. Then, make sure your pan or griddle is hot enough because it plays an important part for caramelising the meat. During the cooking process, ensure to flip the steak to cook it evenly about 2 to 3 minutes on each side until medium or medium rare, whichever you prefer. If you want a well-done steak, cook for about 5 minutes on each side. (Extra tip: Rub the steak with a knob of butter while cooking to give it a more savoury taste!) Once done, leave the cooked steak to rest on a plate for about 5 minutes or so before serving. Who doesn’t love a tasty fried chicken? You can definitely fry your own chicken at home. But what if you want it extra crispy? The secret lies on the double-frying method, which is also the same concept used for Korean fried chicken in the speciality restaurant. What you need to do is fry the chicken over medium-high heat in the pot filled with hot oil (use canola oil if possible) at 350° until golden brown. Remove the chicken after 6 to 8 minutes and lay them to rest on paper towels. Then, return them to the same oil at 350° and fry the chicken until they become crispier for about 2 to 3 minutes. Drain them again and serve hot. You know those burnt, brown bits that stuck to the bottom of the pan after you roast or pan-frying your meat? Don’t scrub that off. Deglaze them instead with wine (red/white), stock or tomato juice to make a flavourful sauce for your cooked meat.